Are you looking for a perfect match for every man as business casual? Almost all the companies have their certain dress codes, according to which employees should dress in business casual. With the changing time, office dress codes or the business casuals has now touched the very highest stratums of business. But what does precisely “business casual” actually mean nowadays? In recent times business casuals has loosened up a bit. So, let’s talk about a perfect match for every man as business casual. 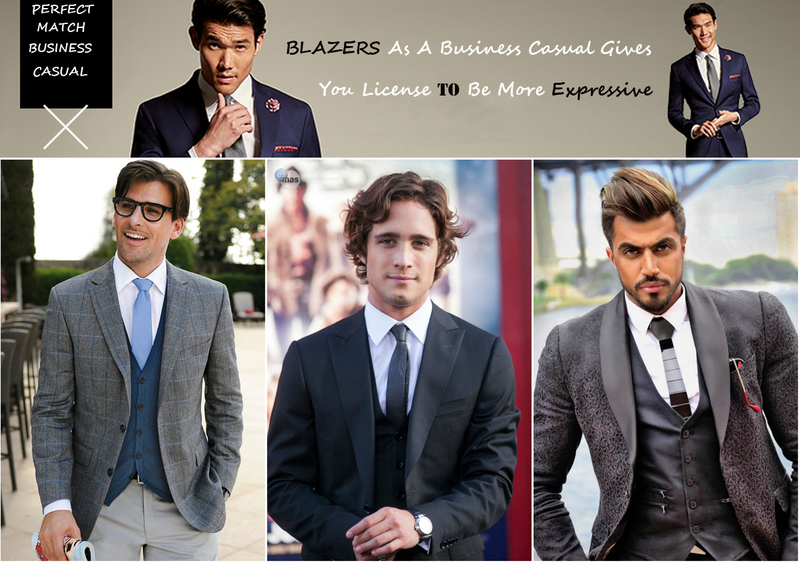 Blazers as a business casual gives you license to be more expressive. 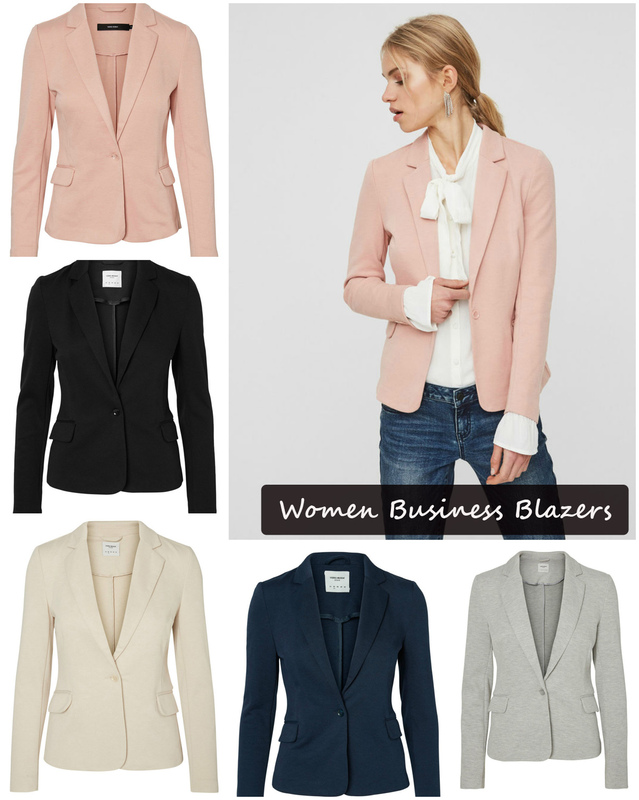 Blazer is an essential part of your office wardrobe. It can be worn be worn as separate and is somewhat less formal than the full suit look. Trendy color in blazers is navy blue, which comes out to be a classic bet. But please avoid gold buttons and double-breasted ones. 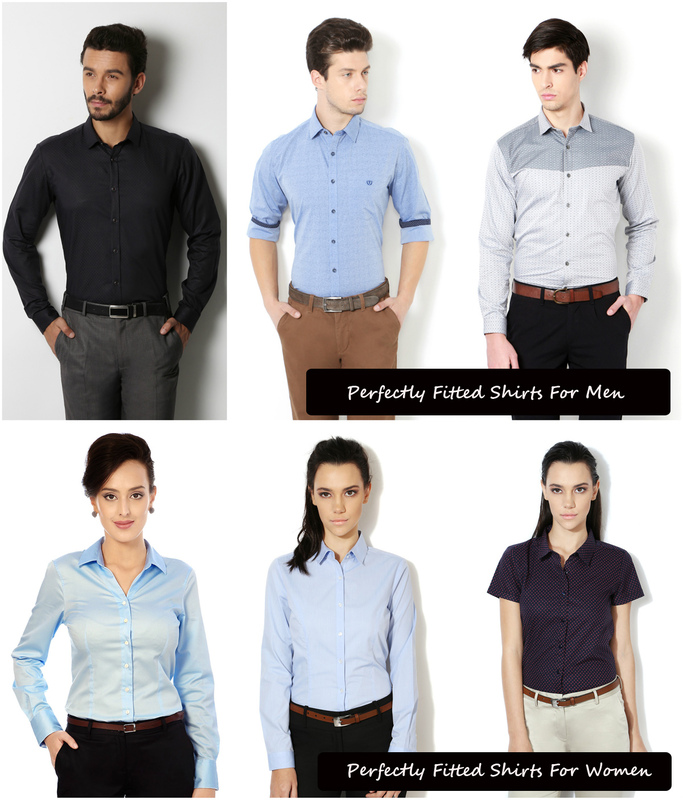 Cotton full sleeves shirts in pastel colors are a perfect match for every man as business casual. These light-colored shirts can elevate any business attire for any last-minute meeting. Stripes, checks or gingham versions can give more business look to your attire. 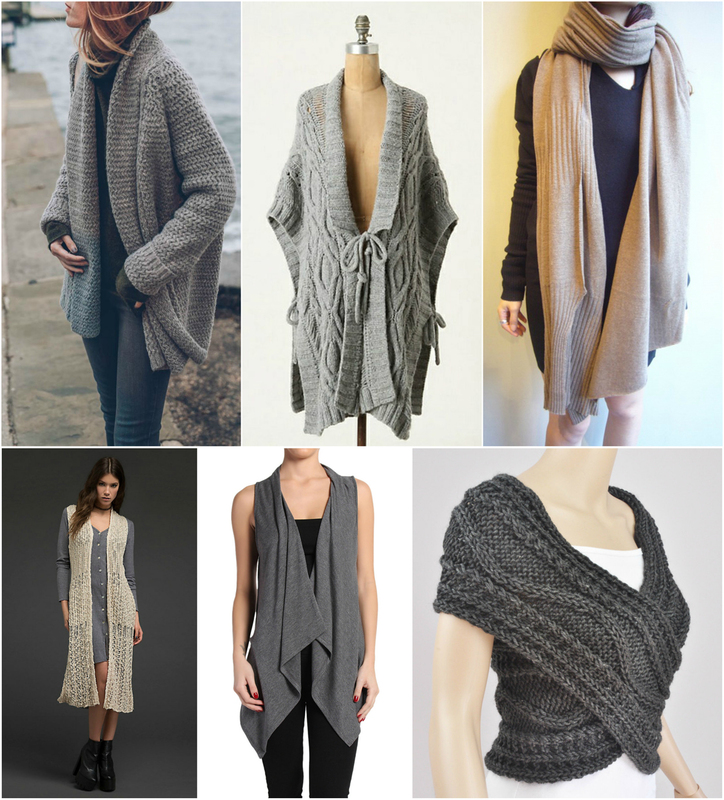 Generally, a knitted vest will give a formal garment as a more casual look. A sweater vest or cardigan worn over a collared shirt gives an appropriate look for your long office day. It works as an addition to your sport coat or a blazer in colder days. When we come to accessories, we say less is more. Selecting a knit tie or pocket square for your blazer could make you look very elegant. A casual wrist watch with a casual outfit adds a touch of elegance to the entire look. 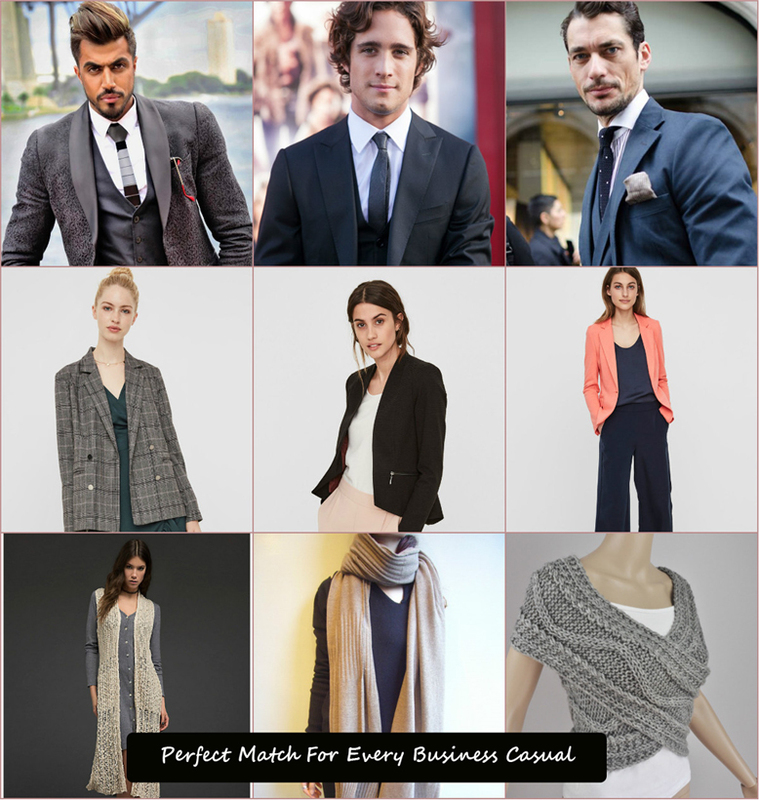 What is the Perfect match for every men business casual? It does depend upon the type of company you are working in and also the role and responsibilities of your job profile.